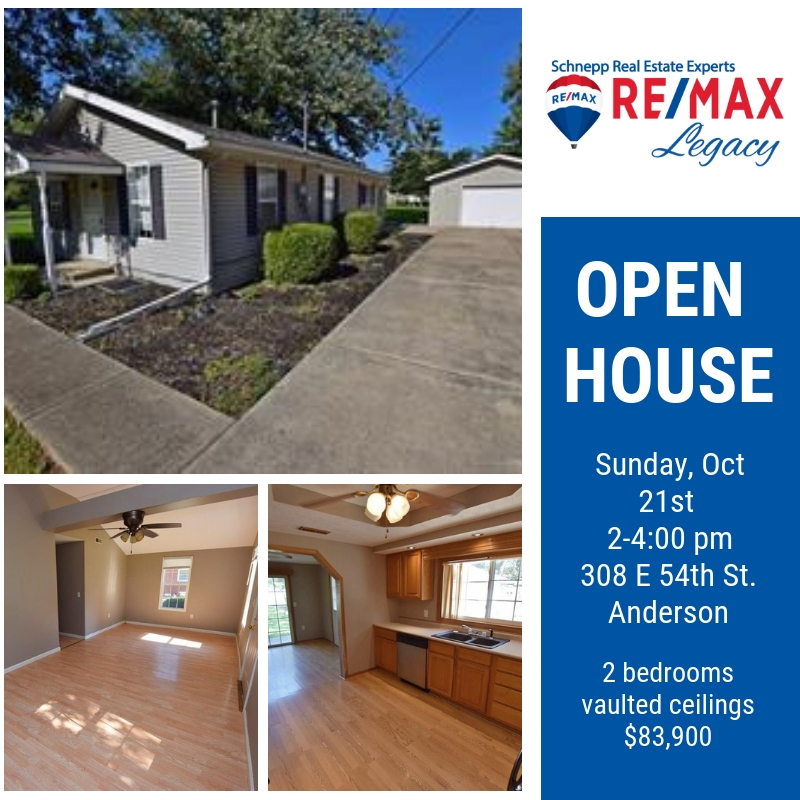 Join us for Open House Sunday! 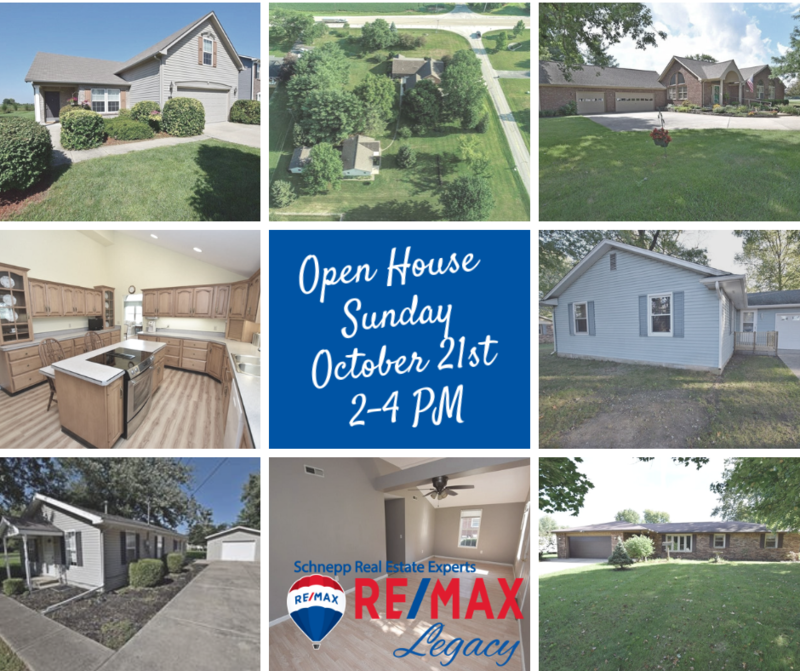 This Sunday, October 21st from 2-4PM we will be hosting 5 fantastic open houses! Happy Homebuying! 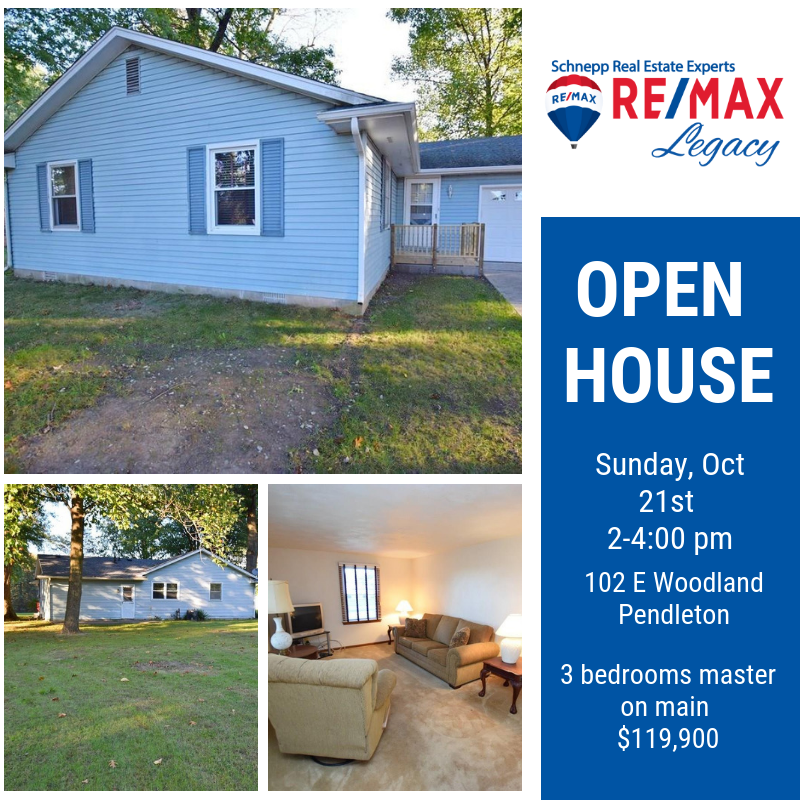 Nice and affordable move in ready home located in Pendleton schools. This one level brick ranch sits on a large lot in a quiet subdivision. Inside, you will love the updated windows, large sized rooms and gorgeous laminate flooring. The huge private family room has a wood burning fireplace and sliding doors that lead to a big back yard patio. The formal living room has updated flooring and a large picture window that overlooks the property. You will love the large kitchen that includes lot of counter space, a pantry and all the appliances. Open to the kitchen is a nice dining room area that overlooks the family room and kitchen. The master bedroom suite has ample closet space and a full bath. Two other bedrooms share a full bath. 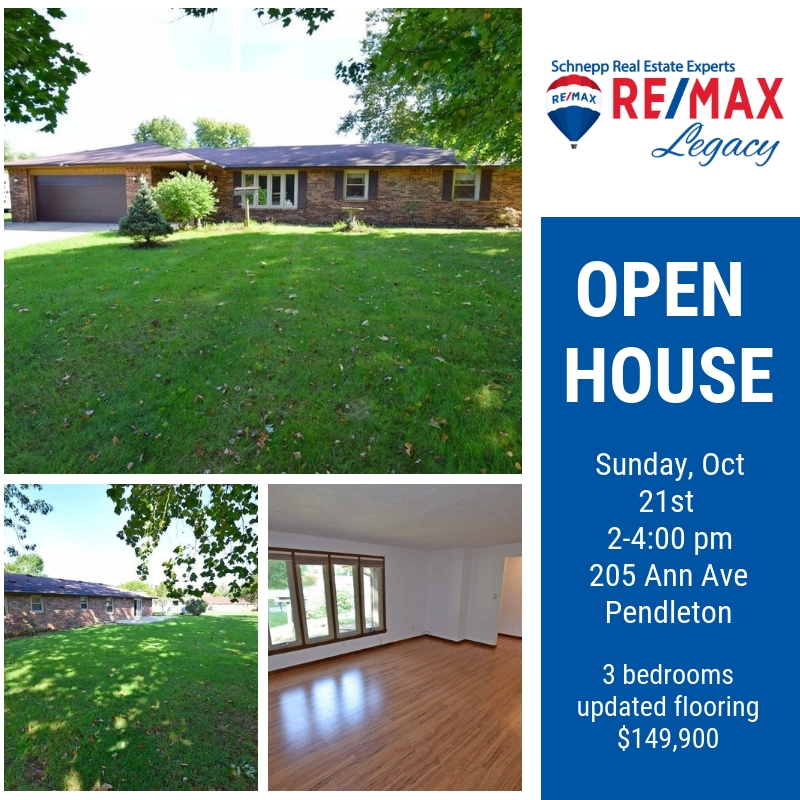 Beautiful one level ranch home located on 2 acres in Pendleton Schools. This all brick custom home has tons of square footage and features a 4 car sized attached garage, a 1200 sq ft shop with gfa/ca & 1/2 bath, extra 1 car sized out building. Inside, this spacious home has a huge great room with vaulted ceilings, a formal living room with hardwood floors and a cozy family room. In the center is a huge kitchen with tons of cabinets, a center island with bar seating and includes all the appliances. A formal dining room is just off the kitchen and has hardwood floors. The master suite is spacious and has a large walk in closet, full bath, whirlpool tub and walk in shower. Three other bedrooms has lots of closet space and shares a full bath. Very nice move in ready home located in popular Woodhaven subdivision. 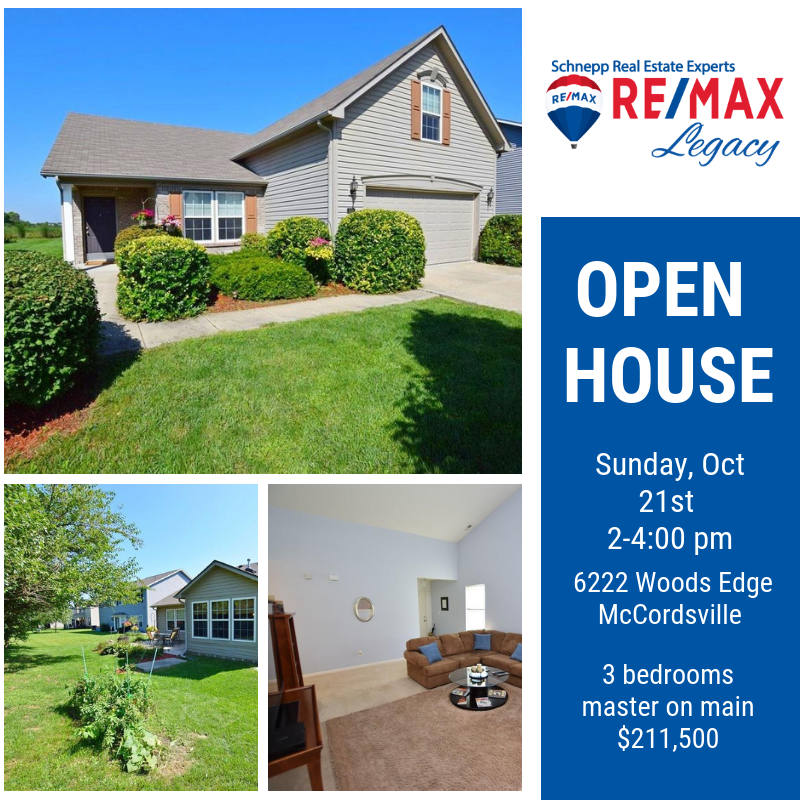 This Mt Vernon schools home is located on a great lot with a stamped concrete patio overlooking the back yard and farm fields. Inside, you will love the open concept floor plan. The large great room has vaulted ceilings and is open to the kitchen. The sizable eat in kitchen has gorgeous wood look tile floors and ample cherry stained cabinets. All the appliances are included along with a pantry. The sun room is open to the kitchen and overlooks the back yard and has access to the back patio. The main level master suite has a full bath with garden tub, shower and walk in closet. Upstairs is a huge loft that makes a great living space, rec room or office. Move in ready and very affordable home located on a large corner lot. This totally updated home features a large great room with vaulted ceilings. The spacious kitchen has lots of cabinets and includes all the appliances. Just off the kitchen is a formal dining room with sliding doors that lead to the private back patio. Two bedrooms have ample closet space and share a full bath. You will love the one car garage that includes a sizable workshop area. This home has been updated from top to bottom and is move in ready. Easy access to shopping, restaurants and the casino. 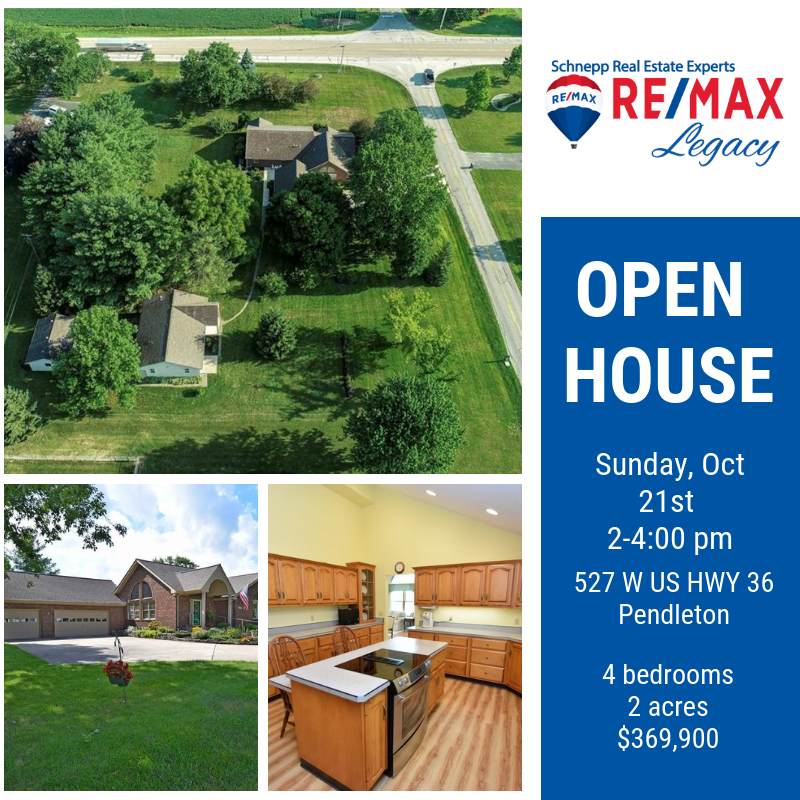 Can't attend an open house Sunday? No problem! 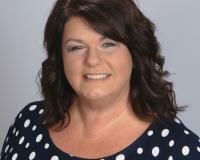 Call or text 765-274-4781 for your showing.